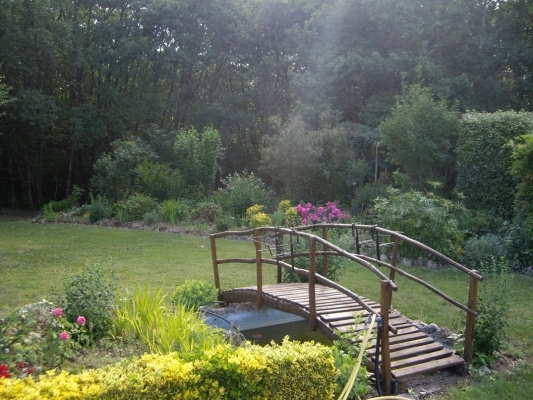 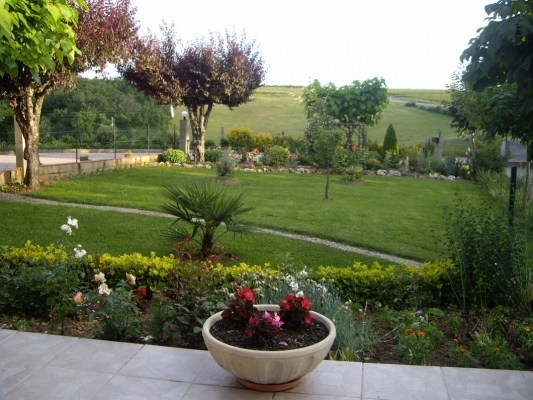 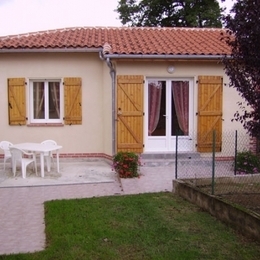 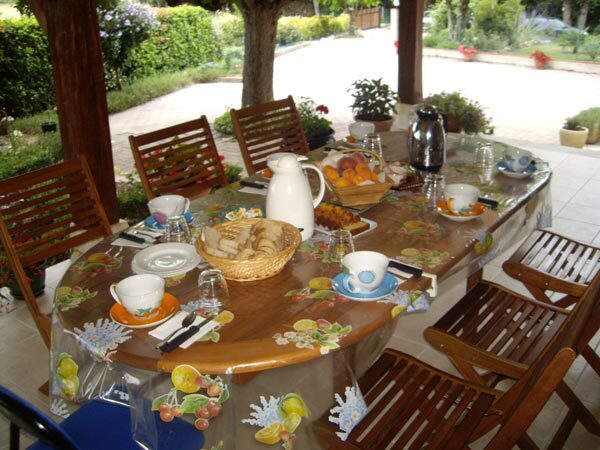 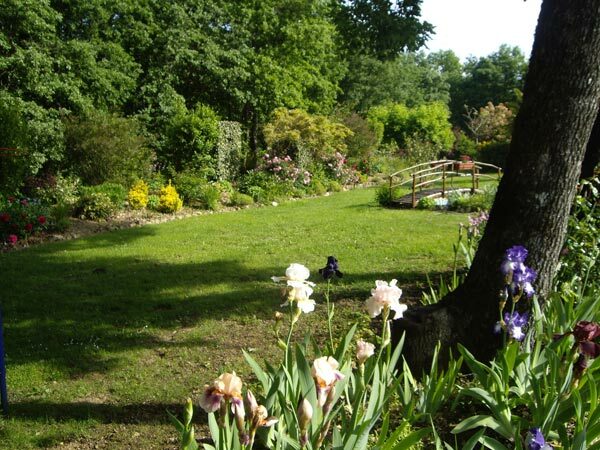 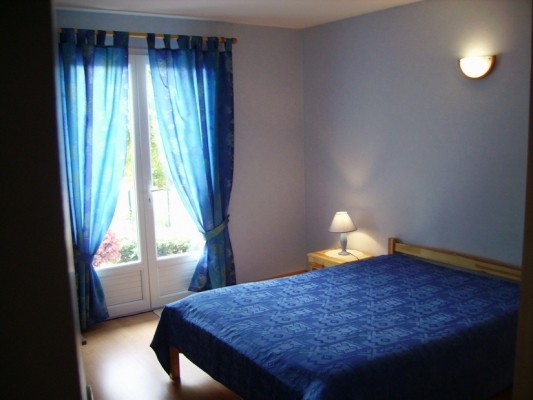 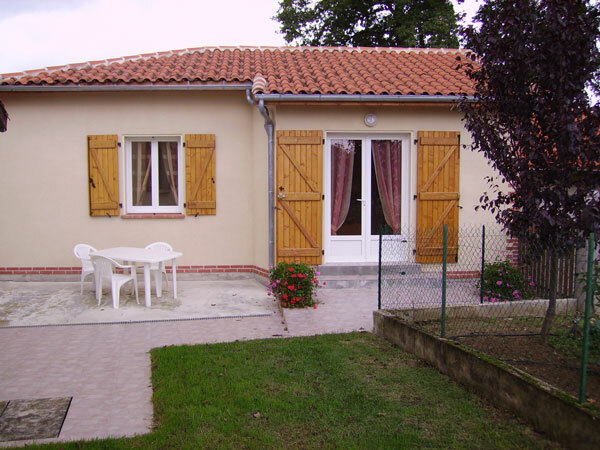 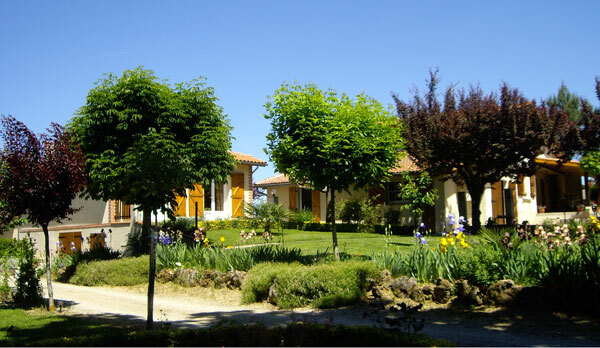 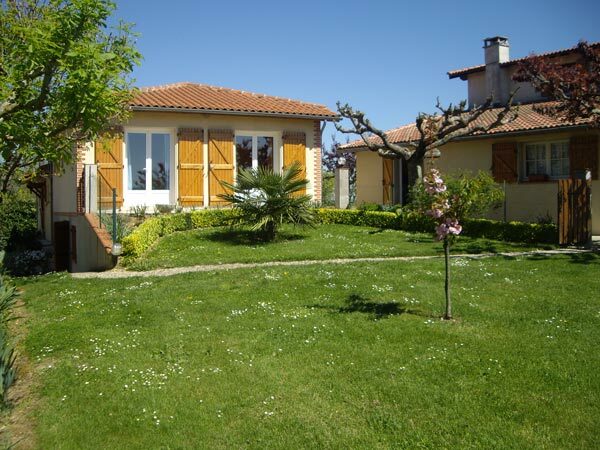 Located in the heart of the Quercy countryside 18 km from Montauban and 3 km from Moliere. These rooms were built on the ground floor. 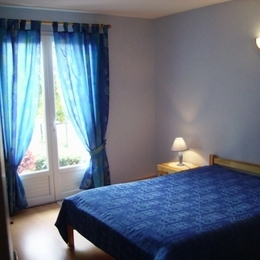 Each room includes a 140 bed, a bathroom and a wc, a terrace overlooking the garden with swing and private parking. 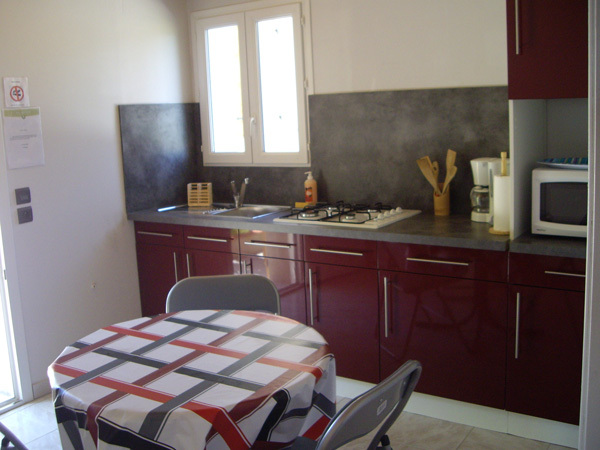 Kitchen, fully equipped and independent joint tenant to the immediate vicinity.